Modern living is about creating spaces that work for you and your family, that adapt to the needs of the moment. Gone are the days of rigidly defined spaces. 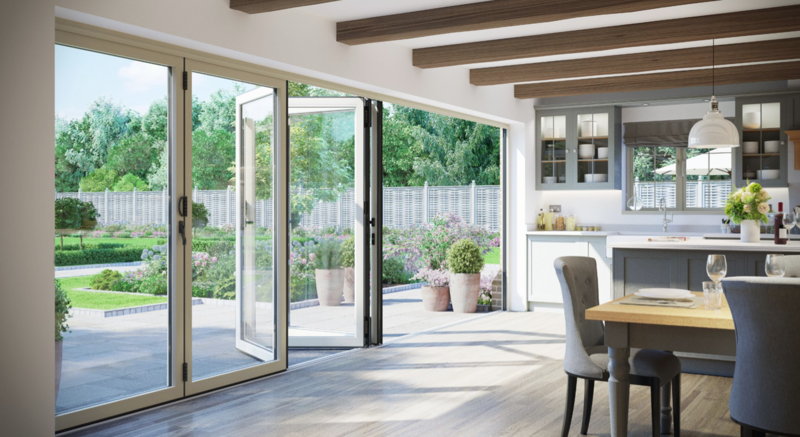 WarmCore folding doors were born from this ethos and their flexibility helps your home become a space that works for you. 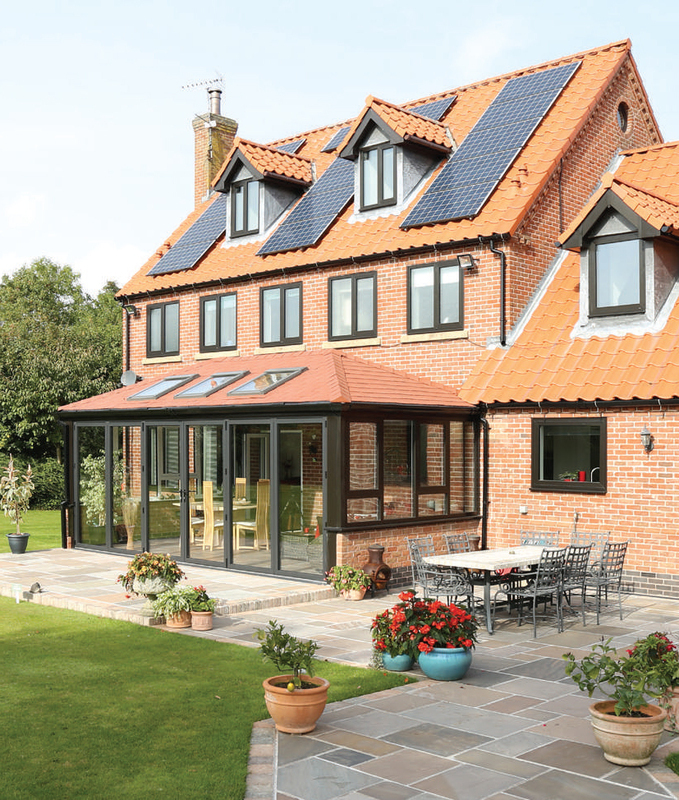 Open and airy on beautiful summer days, warm and insulating in the colder months. 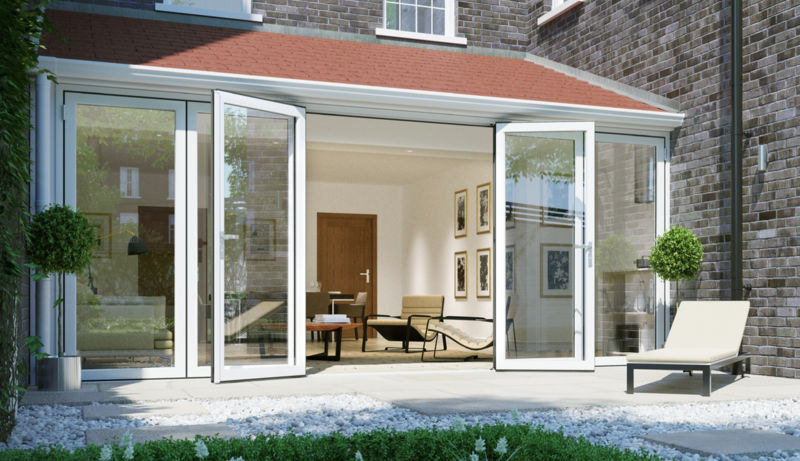 WarmCore folding doors help integrate outside living space with interiors, enhancing both. 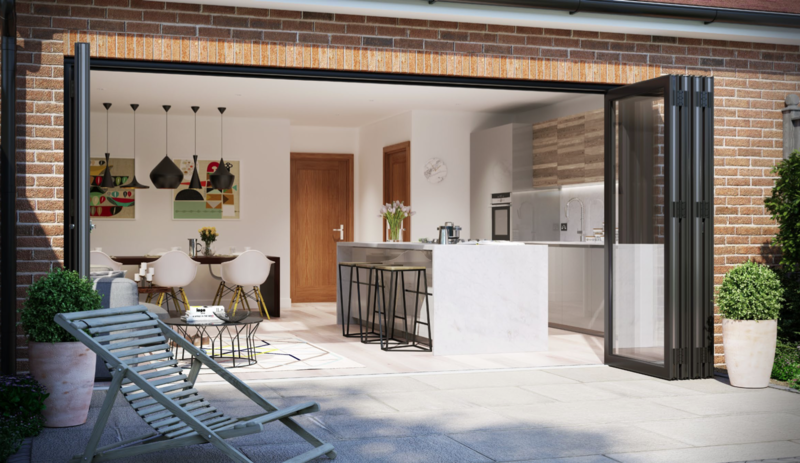 Built around a belief that beauty doesn’t have to compromise performance, WarmCore aluminium folding doors were created out of a desire to combine the desirability and durability of aluminium with unparalleled insulation. The orange thermal core – hidden away in the finished doors – is key to why WarmCore folding doors are 25% more thermally efficient than traditional aluminium systems. WarmCore folding doors come with class leading security built in, backed by a comprehensive 10 year product guarantee. Inwards or outwards opening doors up to 6mm wide, with as many as 7 opening sashes glide along custom designed tracks. 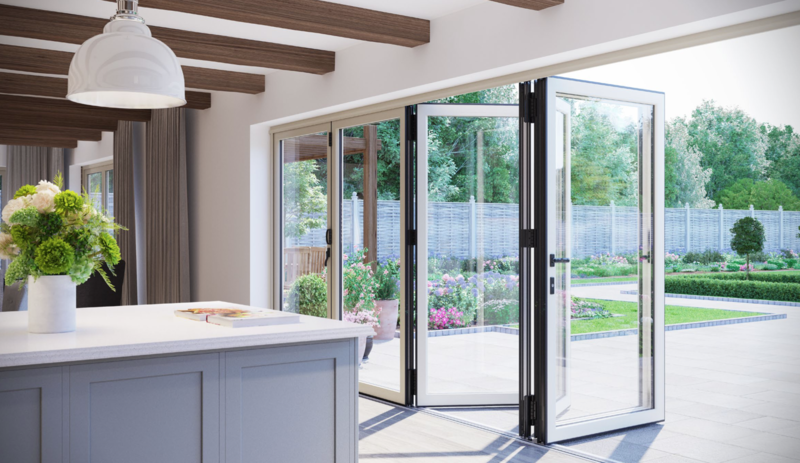 While a wealth of colour, style and configuration options help you choose the perfect warm, secure and beautiful WarmCore folding door for your home. Robustly designed to take the weight of triple glazed units as standard, choose this option for the ultimate thermal performance – at least 75% better than standard double glazed aluminium folding doors.